The day after Christmas isn’t just a time for sitting around in your PJs and checking out all your presents. It’s a holiday of its own! 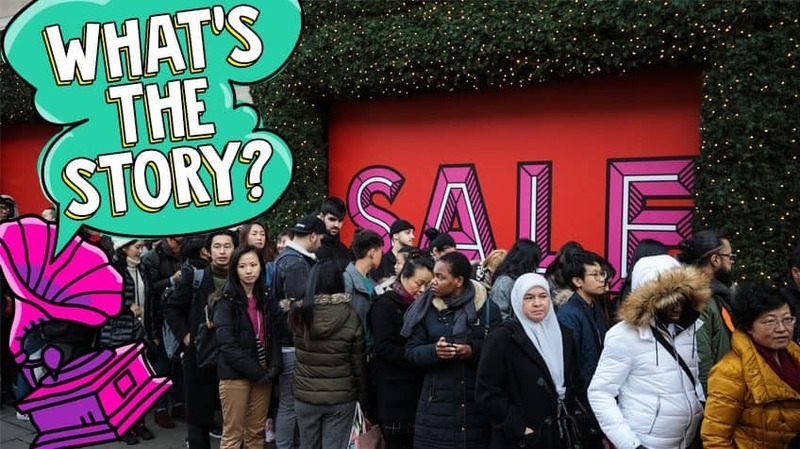 But what is Boxing Day and what’s the history behind it? December 26th is known as Boxing Day for the countries that mark it. Those countries are Canada, the United Kingdom, Australia, New Zealand, the Bahamas, South Africa and Nigeria, because the holiday started in England and these countries used to be British colonies. Some other places celebrate the day as St. Stephen’s Day, named for a Christian saint. This is where things get less certain. There are different stories as to how Boxing Day got its name. One explanation is that in the 19th century, December 26th was a day that servants to wealthy English people got time off. The servants were given boxes with Christmas presents and food in them to take home to their families. Another historical explanation is that on the day after Christmas, collection boxes for the poor were opened up and the money given out. 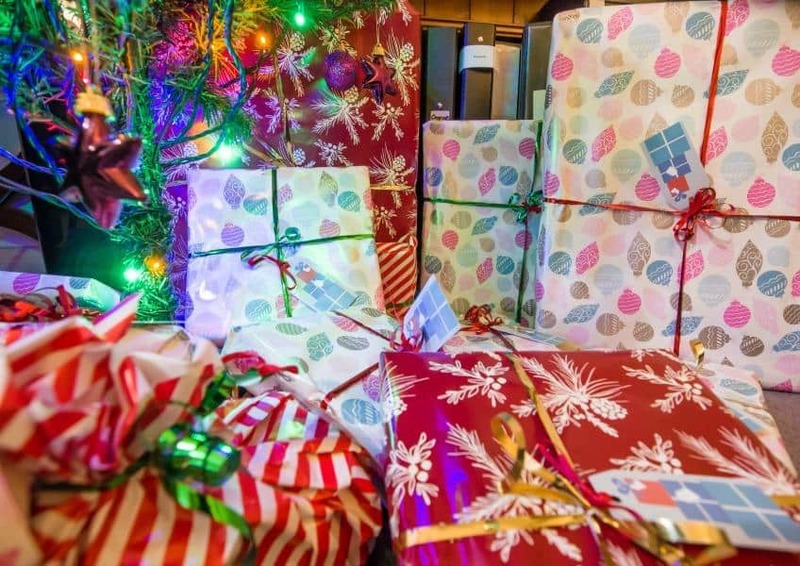 More recently, some people think Boxing Day is a good time to deal with all the boxes and wrapping left from opened Christmas gifts! 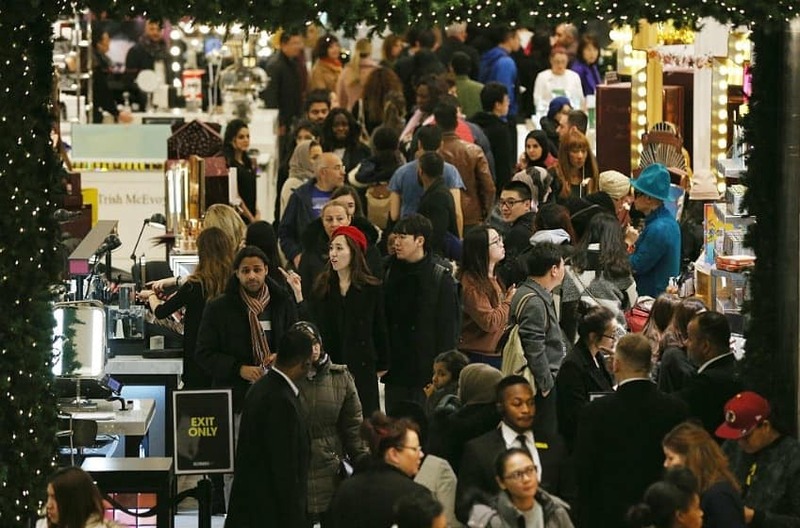 In Canada, lots of people think of Boxing Day as a time for shopping — many stores have sales the day after Christmas. In Britain, Australia and New Zealand it’s also a day for sports, with people watching and playing soccer, rugby and cricket. For Ireland, which celebrates St. Stephen’s Day, there’s an old tradition where people dress up in costumes, often made of straw, and parade a fake bird on top of a decorated pole. According to legends, the bird — a wren — is said to have betrayed Irish soldiers in olden times, and so, to avoid bad luck, homes and businesses give out money and treats to the costumed people. 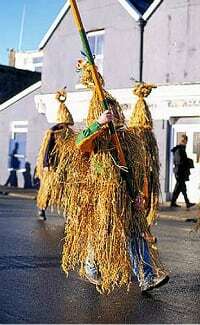 Called Wren Day, these celebrations still happen in some parts of Ireland and Newfoundland and Labrador. Picture at right: One of the costumes made of straw on Wren Day. 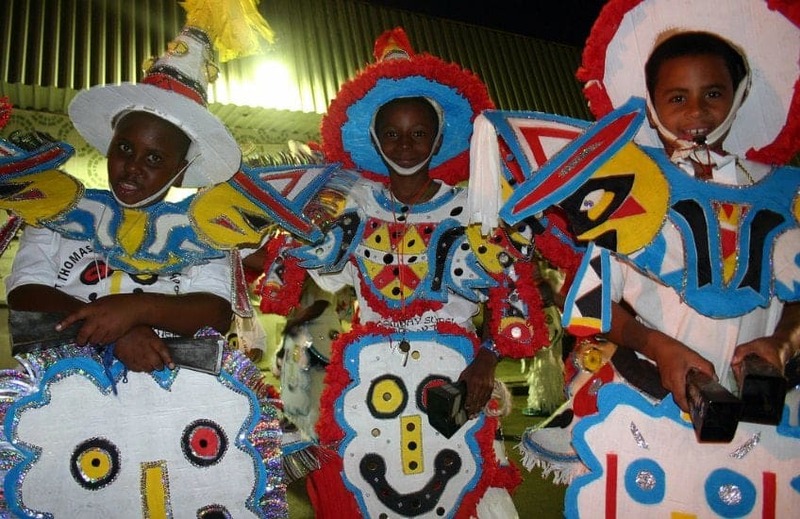 In the Bahamas, Boxing Day is the start of Junkanoo, a weeklong festival that lasts until New Year’s Day. Just like Boxing Day, no one agrees on the origins of the name Junkanoo, but it’s believed that the holiday started in the 18th century when slavery was still practiced. After Christmas, people were given a few days break from their forced labour and used the time to celebrate African traditions. Today the islands of the Bahamas hold parades with people in elaborate costumes and masks, along with street parties and music. The biggest parade happens in the capital city of Nassau.